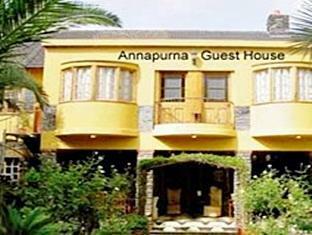 The Annapurna guest house is in Nairobi, Kamburu drive off Ngong road. It is 40 Km From Jomo Kenyatta International Airport and 20Km from Nairobi City centre. Airport transfer from Nairobi Jomo Kenyatta International airport or Wilson airport to Annapurna Guest Housel or transfer from Annapurna Guest House to Nairobi Jomo Kenyatta International airport or Wilson airport.